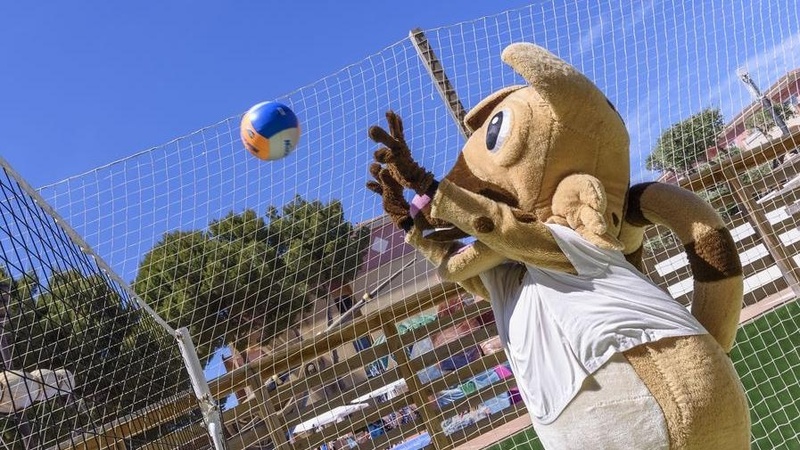 Sport and entertainment your own way. 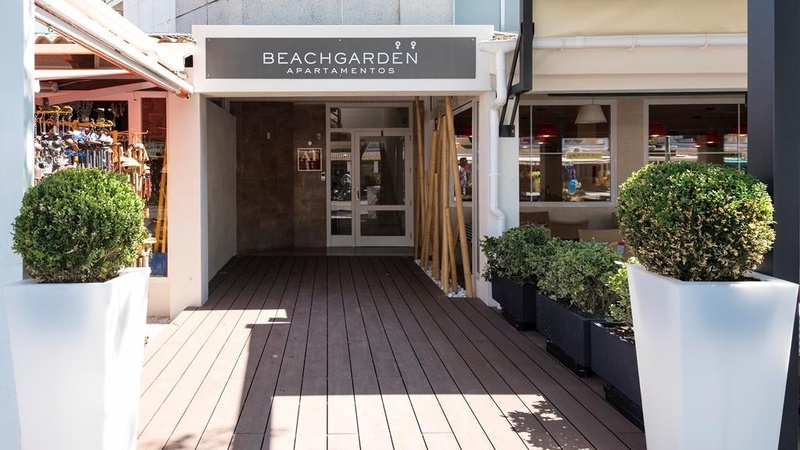 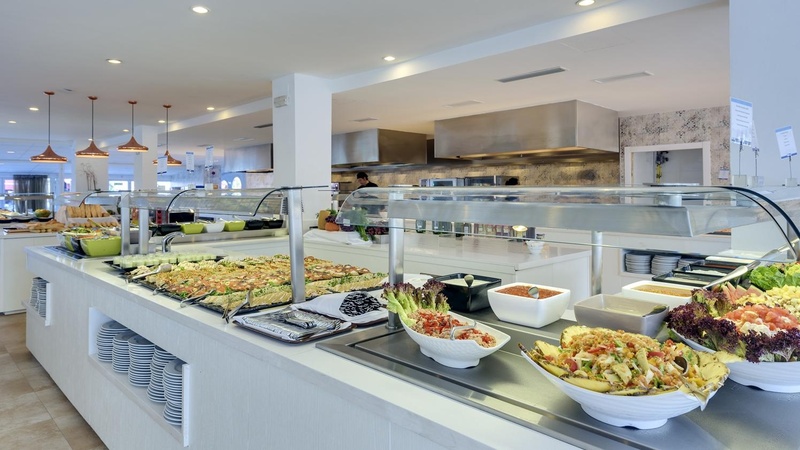 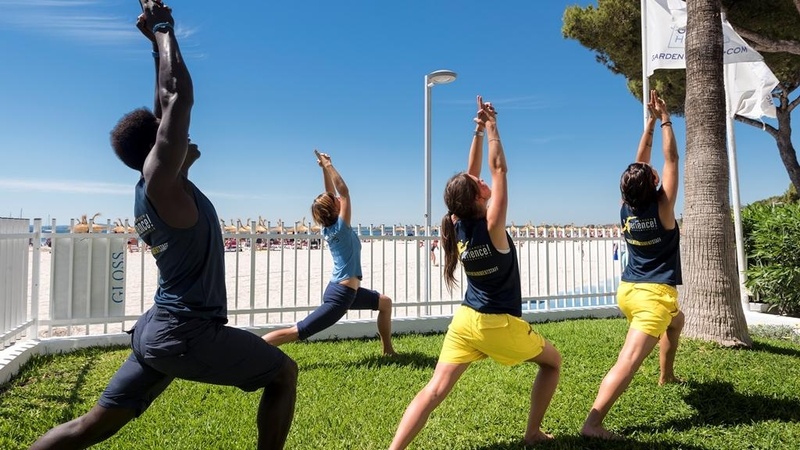 The Beach Garden apartments invite you to rest in an accommodation in Playa de Alcudia designed for travellers looking for calmness, services, sport and entertainment by the Mediterranean. 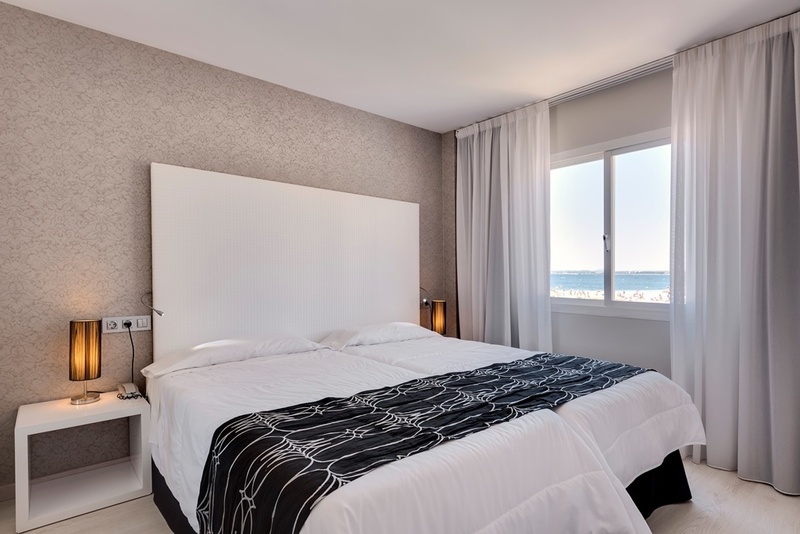 These apartments are ideal for family holidays, for getaways for couples or for trips with friends to discover the nature and the best gastronomy of Majorca. 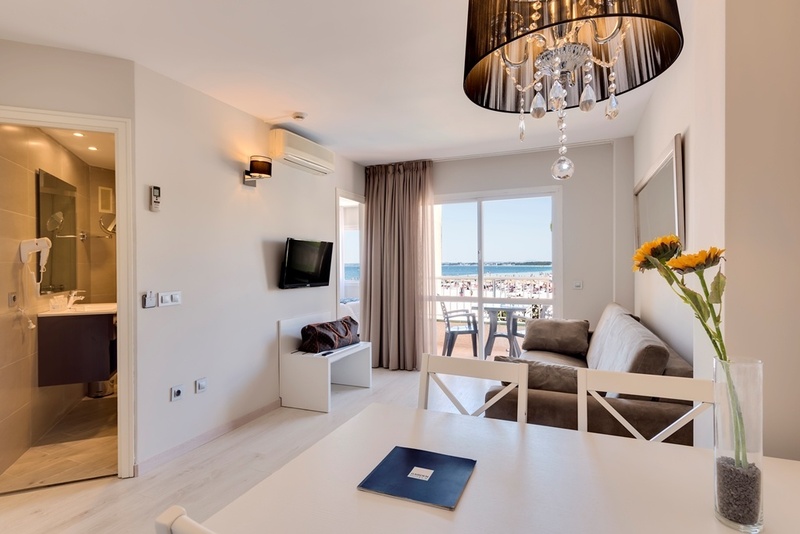 This group of 24 modern and recently refurbished apartments at the seafront of Playa de Alcudia are part of the Alcudia Garden resort, near S’Albufera Natural Park. 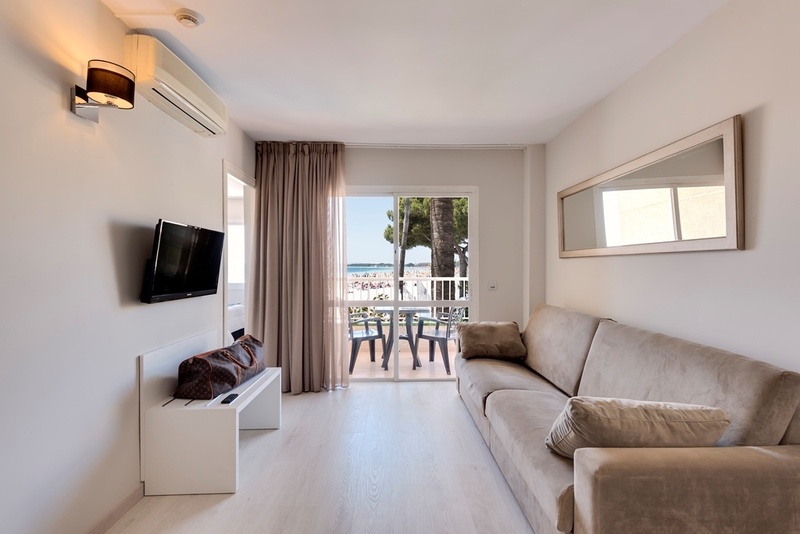 These apartments feature state-of-the-art facilities: more than 8.000 square metres of gardens, terraces and solarium areas where to make the most of every minute of your holidays with intimacy and independence. 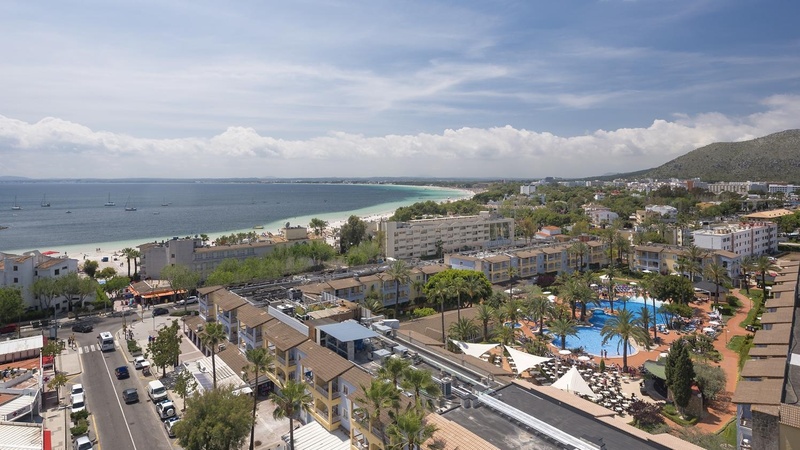 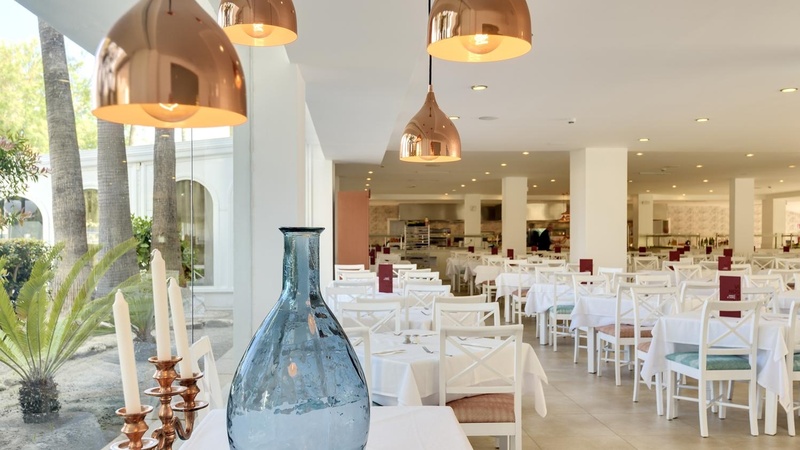 A wide range of details designed to offer you the perfect holidays in the best destination of the north of Majorca. 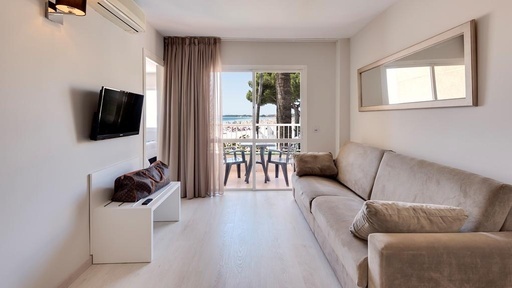 Choose now your apartment in Playa de Alcudia with All Inclusive service and a capacity for 3 adults and 1 child and enjoy all the space you need during your relax days. 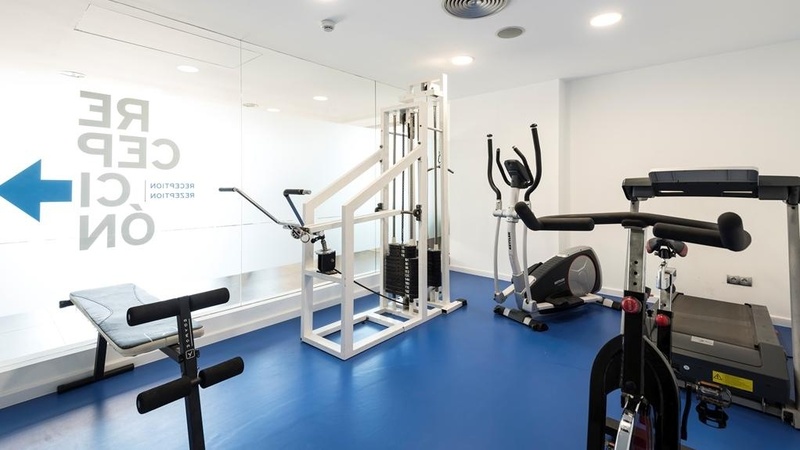 Furthermore, if you are a running or cycling lover, at the Beach Garden Apartments you will be able to enjoy facilities and services adapted to your needs and good accesses to the best bicycle tours of Majorca. 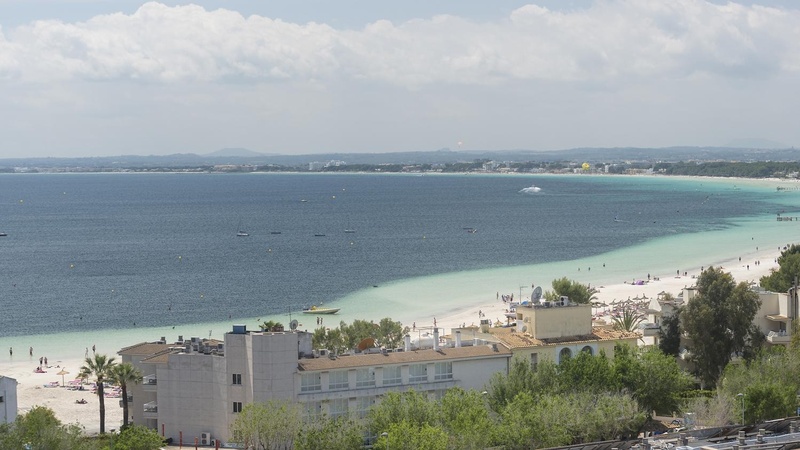 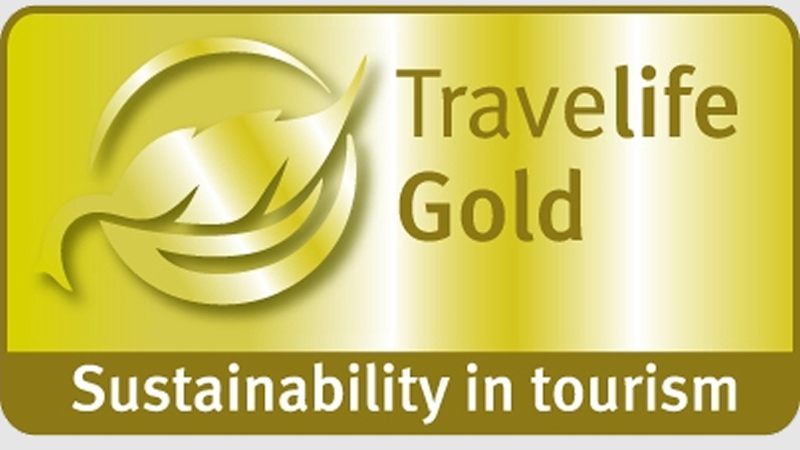 Book your Beach Garden apartment on the official website of Garden Hotels.